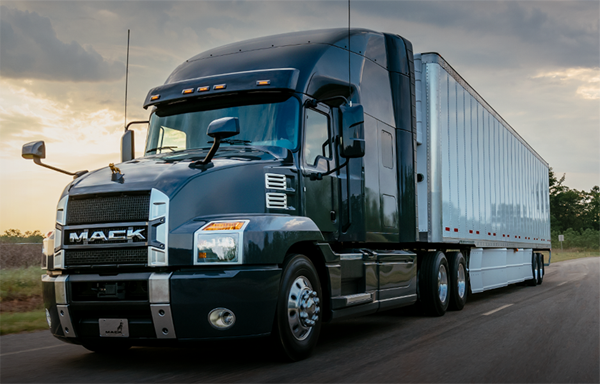 Complete Mack and Volvo Truck Sales and Service in Windsor | News | 401 Trucksource Inc.
At 401 Trucksource, we want to be your one-stop shop for everything for your commercial truck. 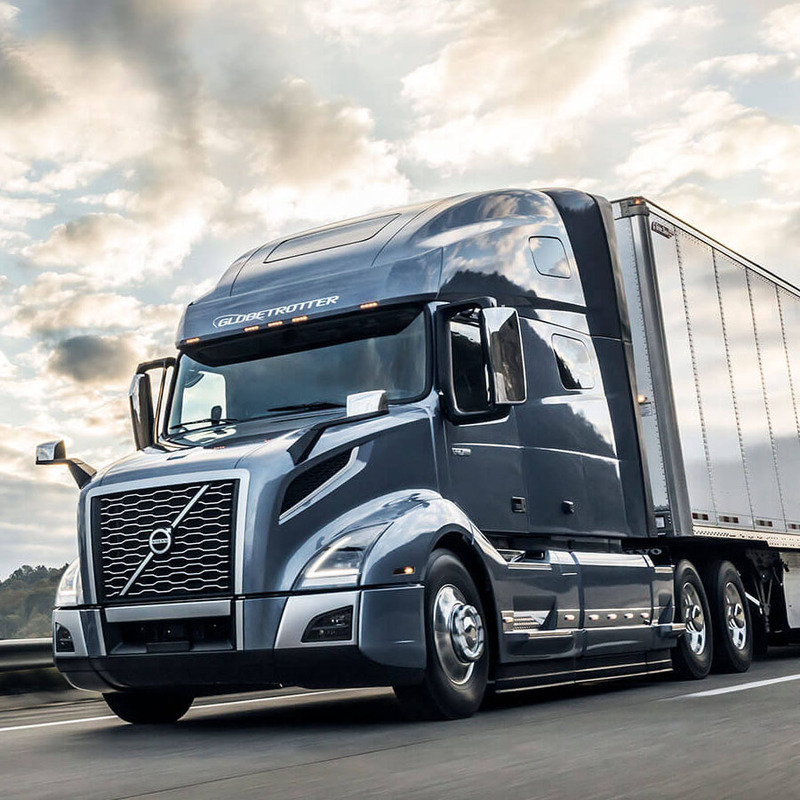 We don’t just offer an outstanding selection of new Mack and Volvo trucks for sale in Windsor as well as used trucks, but also service, parts, rentals and a comprehensive body shop to give you the most complete truck experience available in Windsor-Essex. Our sales team is there to help you get into the right new Mack truck or Volvo truck, including the latest models, and can give you the most up-to-date information about each one and answer any questions you have to make sure that your next truck meets the demands of your job and can help you save money, stay safe on the road and drive in comfort. 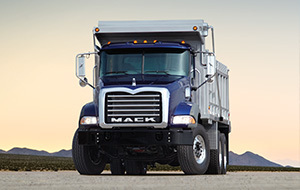 Come talk to our Mack and Volvo experts about what you need in your next medium or heavy duty truck. 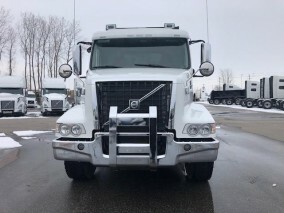 To learn more about the trucks for sale in Windsor at 401 Trucksource, check out our new truck listings for Mack and Volvo, learn more about the available Mack and Volvo models, or contact us with your questions. If a used truck is the next right addition to your business, we have a great selection of used trucks for sale in Windsor from a wide range of the most trusted names in the industry. Our used inventory includes a number of great recent-model used trucks and great, economical trucks for you to choose from. Plus, we stand behind the quality of all of our great Windsor used trucks. Our parts department is perfect for helping you get the right parts and accessories for your truck. Whether there are repairs or maintenance that you want to handle yourself, or you want to add new accessories to your vehicle, visit our parts department to view our complete selection of parts and accessories for your truck. Our new body shop can handle just about any service or repairs your truck needs. Our body shop is state-of-the-art and we have a team of expert, factory-trained technicians ready to help you. No matter what make or model your truck is, count on our body shop to provide you with fast, expert service to get you back on the road as quickly as possible. 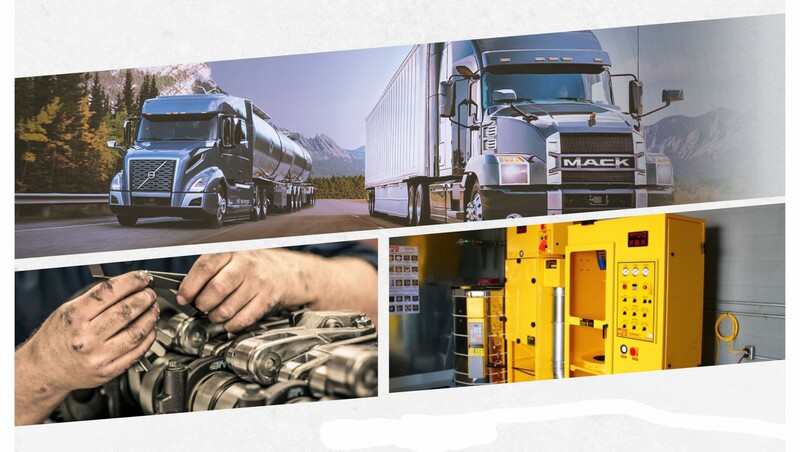 We are an authorized Mack and Volvo service centre, so you know that your truck is in good hands when you bringing it to the 401 Trucksource body shop. If you need a truck for a fixed period of time, a truck rental from 401 Trucksource could be the right choice for you. If you’re interested in trucks for rent in Windsor, we are here to help you with a great selection of vehicles, professional advice and flexible renting and lease terms to fit your business. We want to be your source for everything you need for your truck. From sales and rentals to repairs and parts, let us help you keep your business growing with the right trucks and service. To get started, contact our Windsor location at (519) 737-6956, our Blenheim location at 226-996-1640 or email us to find out more about how we can help you.